*Minimum of 10 kits per order. Includes shirts, shorts and socks in price. Available in a range of collar designs. Available in long or short sleeve. 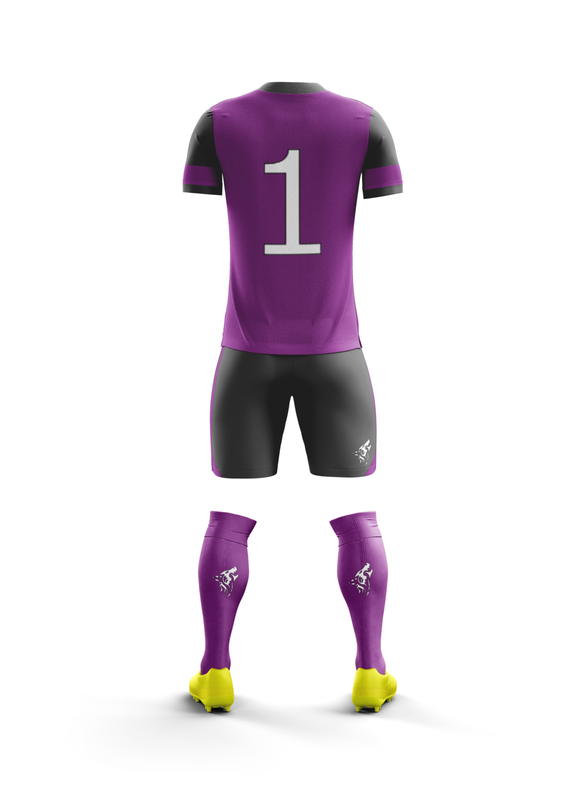 Team badge on all shirts and shorts. Numbers on all shirts and shorts. Sponsor logo artwork on all shirts. *Must be ordered with outfield kit. 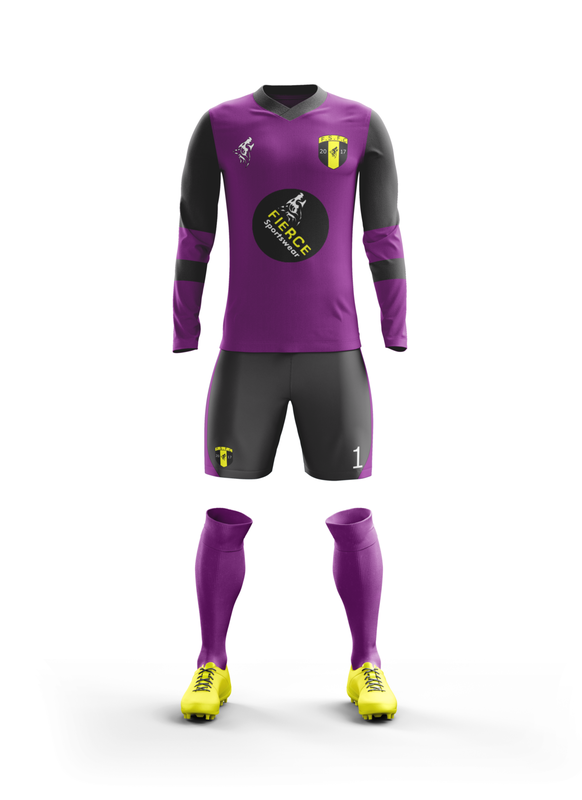 If you don't like the first design let us know your thoughts and we will keep going till we get the perfect kit for you!